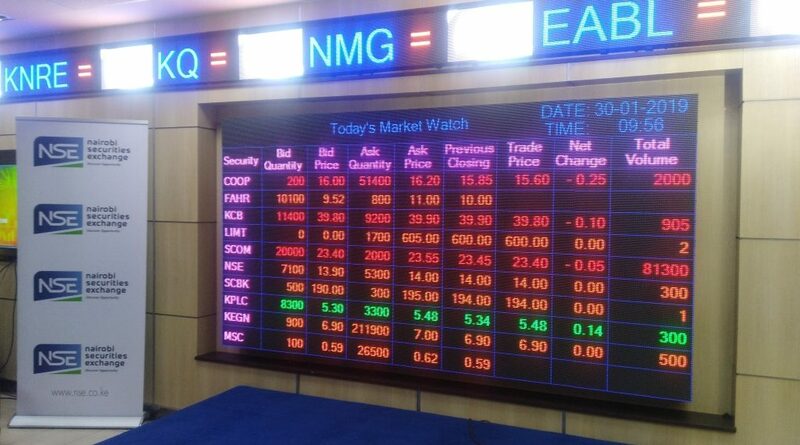 Seventeen companies listed on the Nairobi Securities Exchange (NSE) are underperforming on good corporate governance, a report by the Capital Markets Authority has revealed, even as it warns against breaching reporting standards. This comes as the regulator moves to tighten the noose on corporate governance, where poor corporate practices and management has been linked to the wounding up of some companies. The CMA “Corporate Governance Report of issuers of securities to the public in Kenya” shows 17 companies need improvement on commitment to good governance. The assessment based on 56 issuers of securities to the public in 2017-18 reveals 10 companies are in top performance, eight performed good while 21 fell under the fair category. 10 issuers were excluded from the assessment, CMA notes, as they failed to submit either the reporting template or the full set of annual reports for assessment purposes. The Capital Markets Authority (CMA) has published the first State of Corporate Governance Report based on an assessment of issuers of securities to the public in 2017-18. 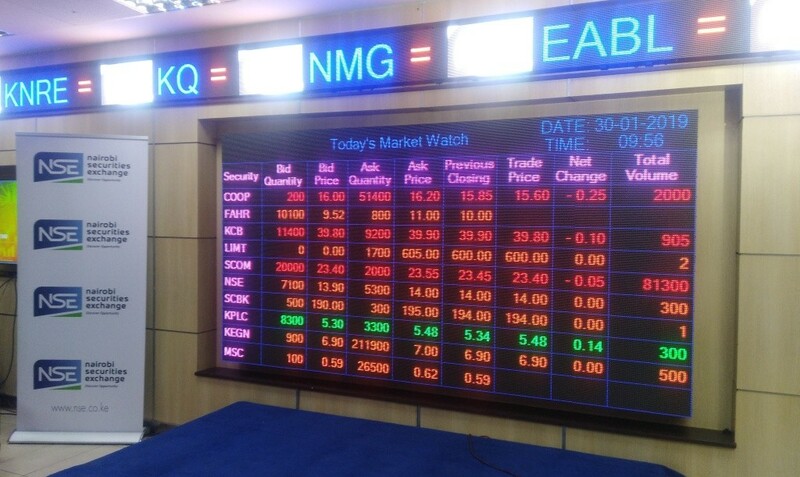 “The report is aimed at raising visibility of the state of corporate governance of issuers of securities to the public in Kenya in order to empower investors and respective boards to encourage continuous improvement in practices,” CMA chief executive Paul Muthaura said. The Code sets out the principles and specific recommendations on the structures and processes which issuers should adopt in making good corporate governance an integral part of their business dealings and culture. To facilitate the Code’s goals, and in consultation with stakeholders including issuers, CMA developed offsite self-evaluation tools together with a scorecard methodology for reporting, measuring and monitoring the application of the Code. Issuers were required to submit the completed reporting templates together with the complete set of annual reports within four months following the end of their financial year. The submitted templates for the financial year 2017 were individually assessed and rated based on information which is publicly available to shareholders and potential investors. Banks outshined other listed companies in the evaluation where the banking sector also had the highest number of issuers at 14. Majority were found to be compliant. Only three issuers were ranked under the “leadership” segment, the best performing on overall weighted performance where all were from the banking sector. Five issuers were rated “good”, where two were from banking, two from commercial and services and one from manufacturing and allied sectors. Most issuers were on a fair rating with 17 assessed as being in need of improvement. “Each issuer has received its own tailored feedback detailing its strengths and areas of improvement,” CMA director market operations Wycliffe Shamiah said in a statement. The 2017-2018 findings suggest a status of 55 per cent weighted overall score in the application of corporate governance practices by Kenyan issuers. All sectors performed fairly in commitment to good governance save for construction and allied which scored a ‘needs improvement’, the report reads. There are 62 listed companies and five issuers of corporate bonds, making a total of 67 issuers. The assessment covered responsibilities of the board, audit committee and external auditors in preparation of financial statements, independence of external auditors, integrated reporting, risk management framework and internal audit function among others. On accountability, risk management and internal control, the assessment reveals eight companies need improvement. This comes at the back of last year’s depressed performance where at least 12 listed firms issued profit warnings, six companies posted huge profit drops while a number, sunk into losses. ARM Cement and Deacons East Africa are those which were placed under administration. According to CMA, good corporate governance highly contributes to an organization’s good performance. “Research and practice have confirmed the importance, value, and contribution of good corporate governance to an organization’s sustainability, profitability, growth and business prospects,” CEO Muthaura said. This is based on a comparative analysis on an assessment by the Association of South-East Asian (ASEAN) countries which indicates that Indonesia, Malaysia, Philippines, Singapore, Thailand and Vietnam scored 43 per cent, 62 per cent, 49 per cent, 56 per cent, 68 per cent and 28 per cent respectively in 2012. This was when the public companies in these countries were first assessed. Going forward, the Authority will seek to continually improve, and where appropriate, refine its assessment of the quality and improvement of corporate governance practices of individual issuers against the Code and other globally accepted corporate governance standards, it said. “ In this regard, both the Corporate Governance Reporting Template and the Scorecard will be refined to provide a responsive basis for such a dynamic review and comparison within the Kenyan context. The Authority will continuously provide feedback to the respective issuers at the end of every assessment to enhance and deepen good corporate governance practices in Kenya,” the regulator said in its report.